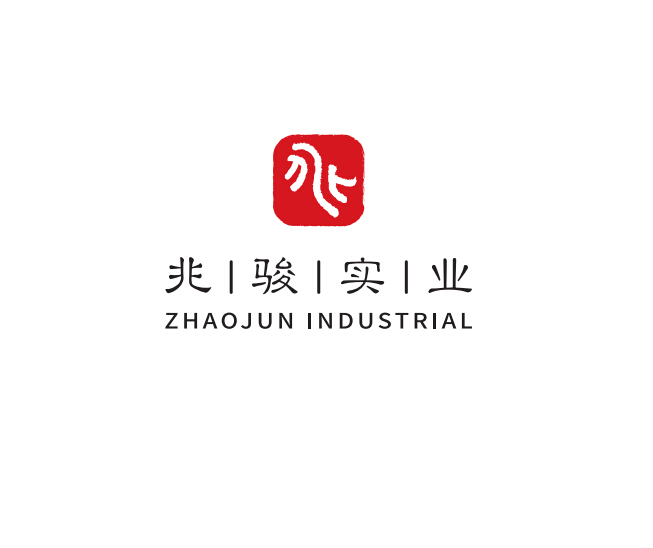 Jiujiang Zhaojun is an independent firm that specializes in producing shell handicraft products, widely used in jewelry, building material, home decoration, luxury hotel, villa,etc. Looking for ideal Acrylic Bathroom Set Manufacturer & supplier ? We have a wide selection at great prices to help you get creative. All the Bathroom Accessories Set 2015 Stainless Steel are quality guaranteed. We are China Origin Factory of Purple Bathroom Accessories Set. If you have any question, please feel free to contact us.